Any Netrunners in Hong Kong? I’m off to spend a couple of weeks in Hong Kong on holiday today and have some decks with me. 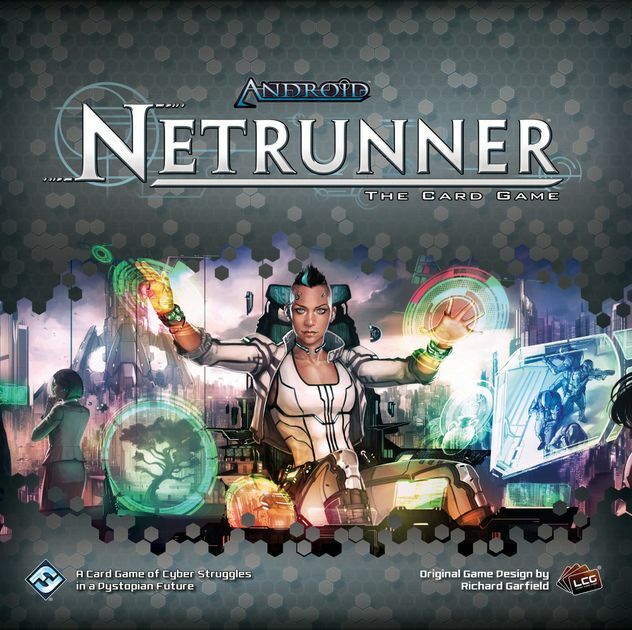 It’d be cool to play Netrunner with some folk out there if I can. I’m staying with family outside of town in Sheung Shui, but obviously easy for me to travel in by train. I’ll be in town until the 18th, hope I can catch some people for a game. (I’ve got a few spare promos with me too if anyone is interested: 1x Aesops, 1x Plascrete, 1x NBN Making News, 3x Pop Up Window, 6x Swordsman). Hong Kong just had their first Netrunner event in Dec.6th 2015 ! I don’t know if they have any facebook group or anything. But I already told one of the person in charge there to reach out to you and see :^). Thanks man. I’ve got internet access out there so can be reached pretty easily. Should have a phone too when I can buy a cheap SIM card. I found this on BGG and there are some contact information,I guess it might help. HI wookiee , We are the one you are looking for. feel free to contact us by wtsapp or facebook(xyvanchau). If u do have a wtsapp ac i can add you to our group. Hi, yeah I’m on whatsapp.